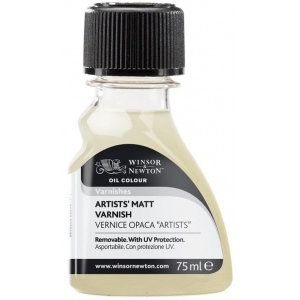 A superior quality UV-resistant varnish removable with white spirit or distilled turpentine. * Does not bloom or crack. 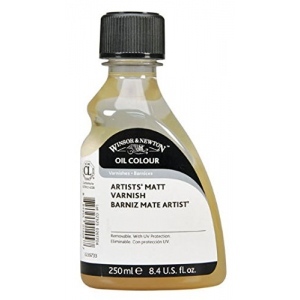 * Do not use as a medium or until painting is completely dry (6 to 12 months).